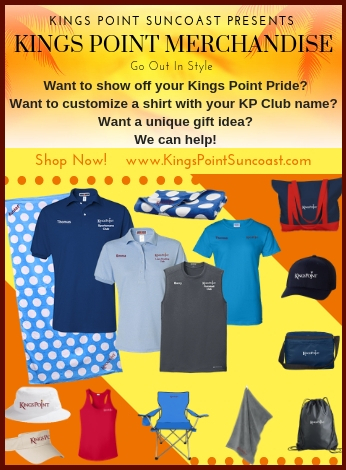 The latest enhancement to the Kings Point Suncoast community is the 2020 Centre. 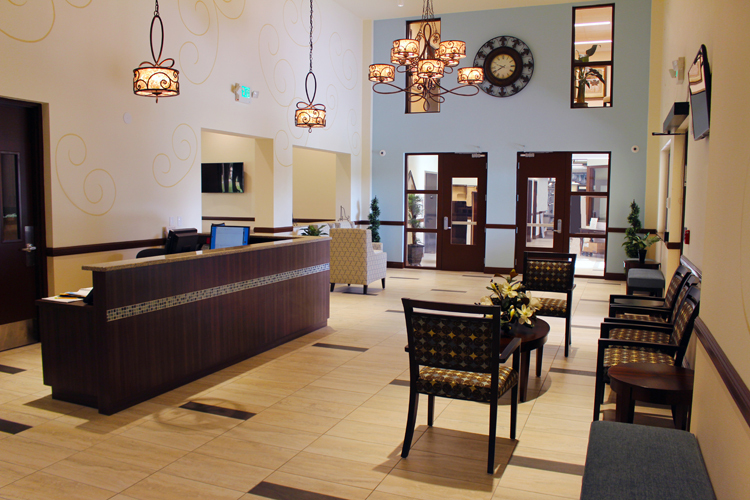 This 25,000-square-foot, state of the art, adult lifestyle clubhouse is more than just a fitness and wellness center. The 2020 Centre, provides services designed to offer a total mind-body experience for residents and their guests. Fitness for active adults is a major consideration when evaluating the services offered in a 55 plus retirement community clubhouse. “The active life is proven to be a better life,” says Ginger Anzalone, board member of the International Council on Active Aging. 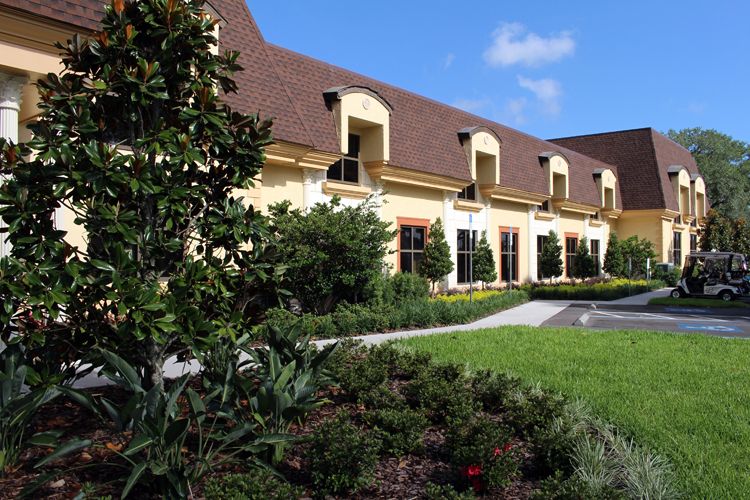 The 2020 Centre is one of three private over 55 community clubhouses in Kings Point Suncoast. The Kings Point 2020 Centre is a two story facility that includes a fitness center, aerobics studio, and Yoga studio. Spa Serenity, located at one end of the facility, offers an array of spa services including massages, facials, manicures, pedicures, and a hair salon. A culinary arts studio and classrooms are easily accessible via elevator upstairs. Entry to this clubhouse requires a resident key card.